The "B" Word: Are we headed into another housing bubble? I completely love when a client comes up with a great question. Even more, I love when the California Association of Realtors hands me like a million graphs and opinions formulated from economists to answer their questions. HA! It's super cool having a brand like "Realtor" behind me, making me look like a boss. Down to business. Yesterday, I was contacted by a buyer. He said, "Elizabeth, I've been watching this home for some time and just recently noticed the price dropped. What's going on? Is it the market or is it the house?" I can tell you, there's nothing wrong with that house. It's situated in one of my favorite towns, in one of my favorite neighborhoods, Orinda Country Club. It's a large multi-level home with an elevator, views of the lake, chef's kitchen, spa like bathrooms, big bedrooms - The perfect forever home. ...oh! and it can be yours for cool, $2,190,000. So, it's the market. What's happening? Buyers are watching and waiting, and sellers are wondering why their home isn't selling. I mean, I hate stand-offs. Someone shoot already? Offer a lower price or lower your assumed value. We've had nearly 6 years of uninterrupted growth and now in the last couple months there's a crazy slowdown. Jobs are at an all time high. We've added about 2.1 million new jobs, but we've only permitted around 450,000 new housing units. Before the recession, we had 30 years of underbuilding leading all of the way up to the recession. We really need to build more homes. The Mercury News has a great article about how towns are refusing to build affordable housing in their back yard. Far as I'm aware, people like their town culture. If you go around adding mass condo complexes in the middle of detached home towns, you're not only inviting an overwhelming amount of new people, from different backgrounds, you're changing the culture of that town. The people that made that town so super awesome, the reason people came to begin with, are going to move out and make some other town super awesome. Freaking annoying and completely disrespectful to argue with a native about the culture of their town and/or insist that culture is dumb or non-existent. I can straight preach sermons and write dissertations on that subject! eh-em! *I'm crawling down off of that very large soap box now* I'm aware Housing and Community Development needs to build hundreds of thousands of units just to keep housing a little affordable. No one is more aware than I am. It's not only impacting my job, it's impacting everyone, because loads of natives can no longer afford to live here, or they're feeling totally overrun and they're starting to chase their established culture - straight out of California. 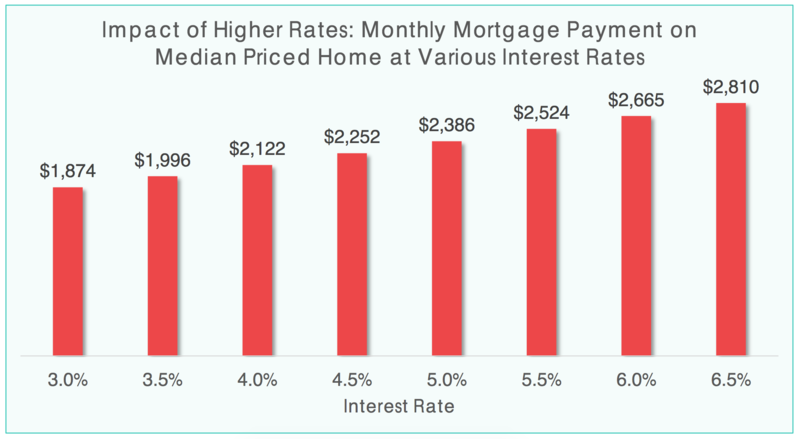 "The CALIFORNIA ASSOCIATION OF REALTORS® does not believe we are at the tipping point for home prices yet, but there is no denying that the growth in home prices is not being driven purely by an improvement in household incomes or interest rates alone. And, while we do not believe that a reduction in home prices is imminent, residents in the Bay Area and Orange County will be well served by keeping close tabs on broader economic conditions. 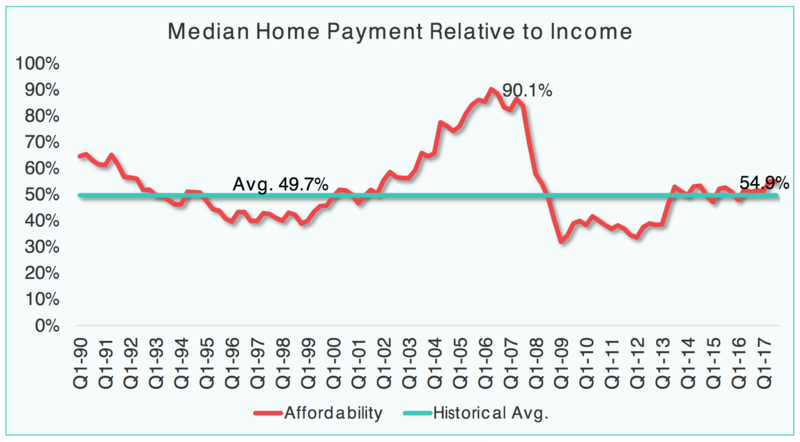 Not every market in California is currently overvalued, but if prices do fall, they will hit those areas the hardest."